Files with ffu file extension can be mostly found as update archives for flashing Windows Phone devices. What is ffu file? How to open ffu files? The ffu file extension is mainly related to Windows Phone operating system for some types of smart phones developed by Nokia, Samsung, LG, HTC and others. The typical ffu file stores flash full update image that is used to clean flash of the phone and install clean Windows system. This ffu file type entry was marked as obsolete and no longer supported file format. 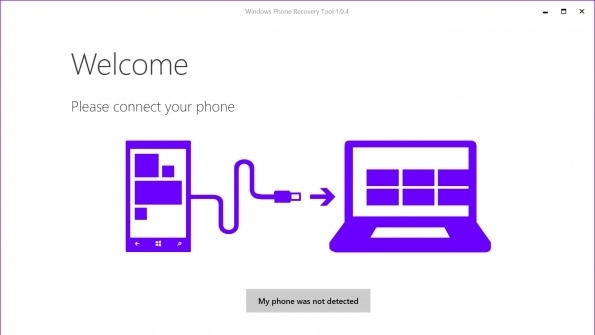 Windows Phone Recovery Tool is used to reset and recover your Windows Phone software at home, if your phone is experiencing software related or software update problems. Windows Imaging and Configuration Designer streamlines the customizing and provisioning of a Windows image. Microsoft Phone 7 is a mobile operating system and successor of Windows Mobile platform. It was first launched in late 2010. Windows Phone offers a new user interface with its design language, Metro, integrates the operating system with third party and other Microsoft services, and sets minimum requirements to the hardware on which it can run. The latest revision 7.5 is called Mango, with more coming in the future. Microsoft Phone 7 operating system can be found in devices manufactured by Nokia, HTC, Dell, Samsung, and LG. Microsoft Windows Phone 8 is a second generation of mobile operating system and successor of Windows Phone 7 based on Windows NT kernel. Windows Phone offers a new user interface with its design language, Metro, integrates the operating system with third party and other Microsoft services, and sets minimum requirements to the hardware on which it can run. These files are used to update Windows Phone devices from scratch. This file type is not mean to be converted to anything else and there is probably also no reason to do so. and possible program actions that can be done with the file: like open ffu file, edit ffu file, convert ffu file, view ffu file, play ffu file etc. (if exist software for corresponding action in File-Extensions.org's database). Click on the tab below to simply browse between the application actions, to quickly get a list of recommended software, which is able to perform the specified software action, such as opening, editing or converting ffu files. Programs supporting the exension ffu on the main platforms Windows, Mac, Linux or mobile. Click on the link to get more information about Windows Imaging and Configuration Designer for open ffu file action. Programs supporting the exension ffu on the main platforms Windows, Mac, Linux or mobile. 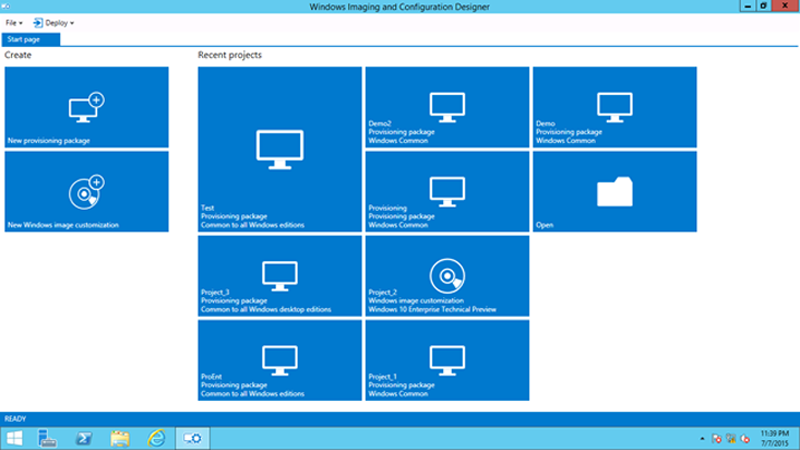 Click on the link to get more information about Windows Imaging and Configuration Designer for create ffu file action. Click on the software link(s) for more information. Suggested software applications use ffu file type for internal purposes and/or also by different way than common edit or open ffu file actions (eg. to install/execute/support an application itself, to store application or user data, configure program etc. ).